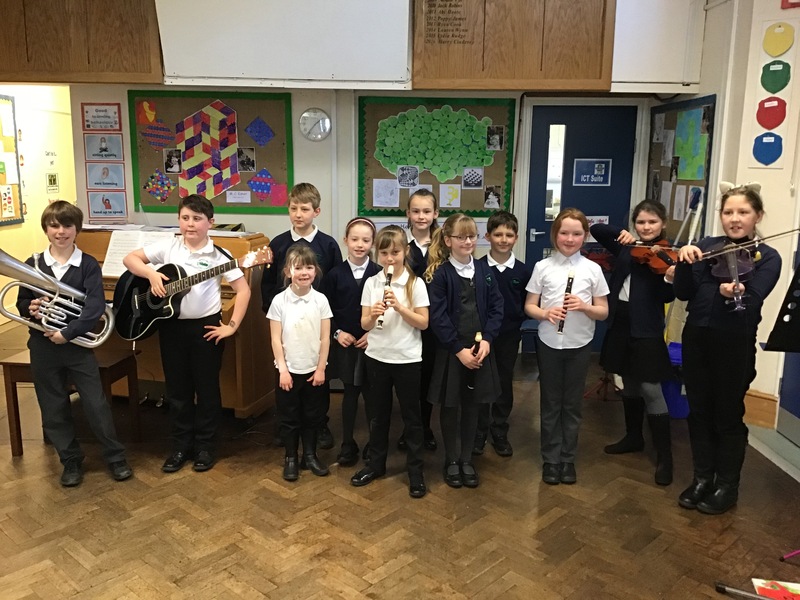 Well done to all children who played their musical instruments so well for us in our special Music Assembly. We were delighted to hear the baritone horn, recorders, piano, violins and guitar. You should all feel very proud for performing in front of the whole school and visitors. Thank you to Mrs Crawley for organising this lovely event.